Talk about a cute couple! 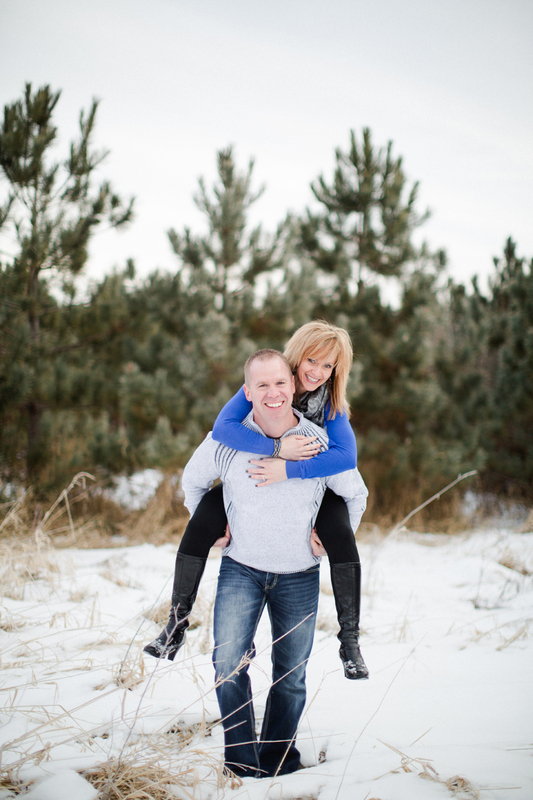 Bobbi & Randy are so fun to work with, always up for anything and perfectly happy and in love. 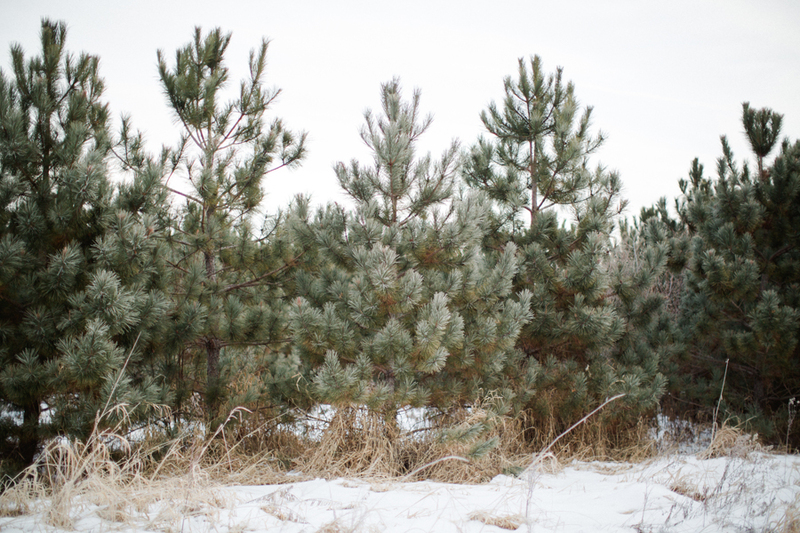 I loved this wintery session amongst the pines! Please scroll down to the bottom of this post for details on how to book a session like this with me, how they work and when I will be available for them! Enjoy!! Mini-Sessions: 20-30 minutes of shooting, at my locations and my suggested time/date. Session includes disc of images, turn around time about a week. Great for couples and small families. At Home Sessions: I come to your home, photograph your family in your own environment, doing your own activities. Nothing posed, nothing unnatural or scripted, no family portraits here. This type of sessions takes 1-2 hours and can only be scheduled November-April. Great for families who enjoy canid photos of your family, you will likely not get a looking at the camera photo. Gift Certificate: Any price available, good for one year, cute little gift card to give to someone who has everything. Maternity or Engagement sessions are 1-2 hour custom sessions available as my calendar allows. Sessions must be set up 6 months in advance and travel fees may apply if you prefer your own location.